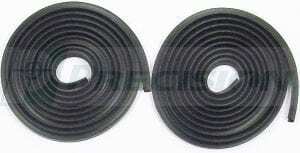 This windlace mounts on the body along the top & sides with weatherstrip adhesive glue (not included). This is a pair for the left and right side. 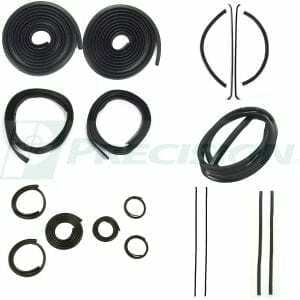 It’s made from high quality ozone resistant EPDM rubber. 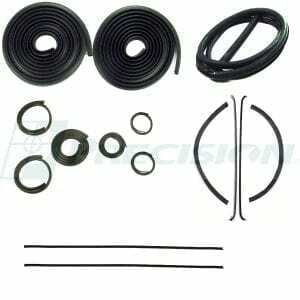 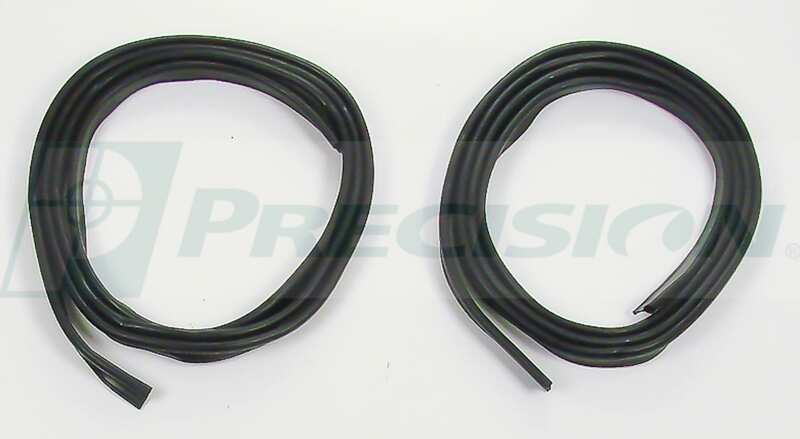 This door seal weatherstrip/cab windlace fits 1947 and 1948 GM Pickup and front door of the Suburban.